While concrete was once the premier choice for parking lots, roads and many other ventures, asphalt has now become the preferred choice. 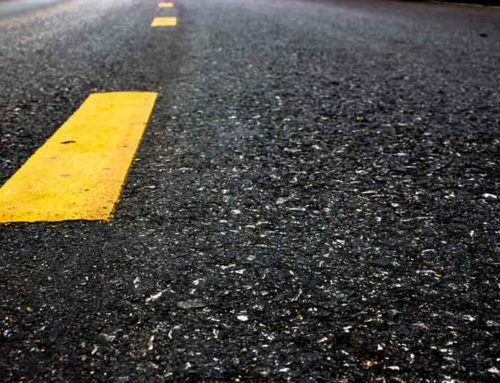 While both are still excellent for a variety of different tasks, the sheer versatility that asphalt offers has caused it to grow in popularity in recent decades. Both concrete and asphalt are made from aggregate, but where cement is the binder for concrete, bitumen, which is a black sticky substance made from crude oil, is the binder for asphalt. 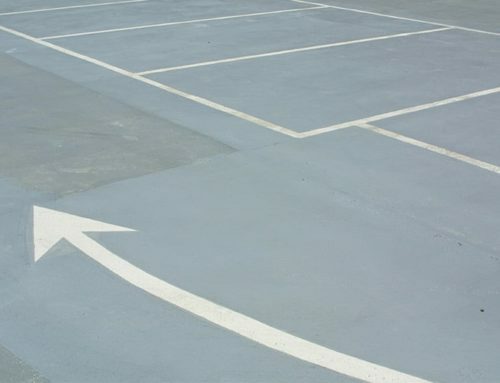 While both asphalt and concrete are tough, both can be damaged if enough force is applied. 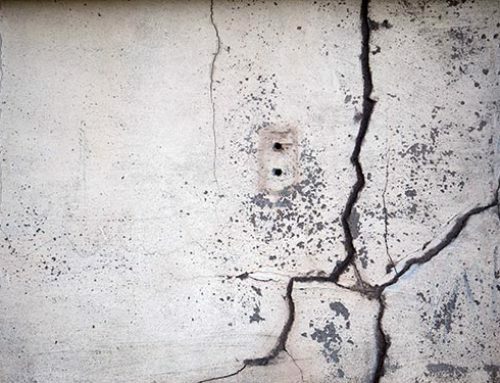 Luckily, asphalt can be significantly easier to repair than concrete. Therefore, if the area you are looking to cover has a high chance of getting damaged, asphalt is almost assuredly the better choice. Also, unlike concrete, asphalt is a completely recyclable product and, thus, does not clutter up the landfill. This combined with the natural flexibility of asphalt makes it a much better option than concrete for high-traffic areas as it is less likely to crack. This can be extremely beneficial in areas that are both wet and cold, as water that finds its way into concrete can freeze and cause cracking. 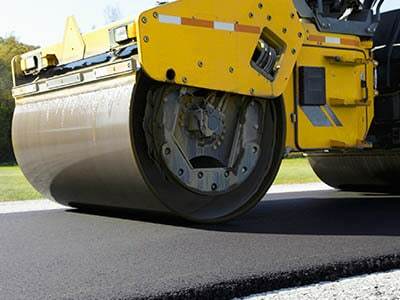 One of the most important benefits of asphalt is that is it cheaper than concrete. So regardless of whether you need to replace a small crack or a large patch of your pavement, asphalt will always be the cheaper option. With that and the speed at which the repairs can be completed, asphalt should be your first choice. If you want to speak with an experienced asphalt paving company about your options, contact Harding Group today.